keeping Dayton cool for 22 years! 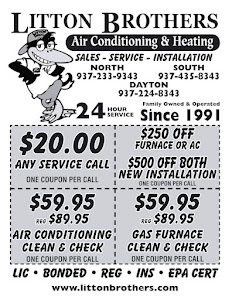 There is no reason why you can't stay cool in Dayton during the dog days of summer ... especially when Litton Brothers Air Conditioning & Heating is just a phone call away. 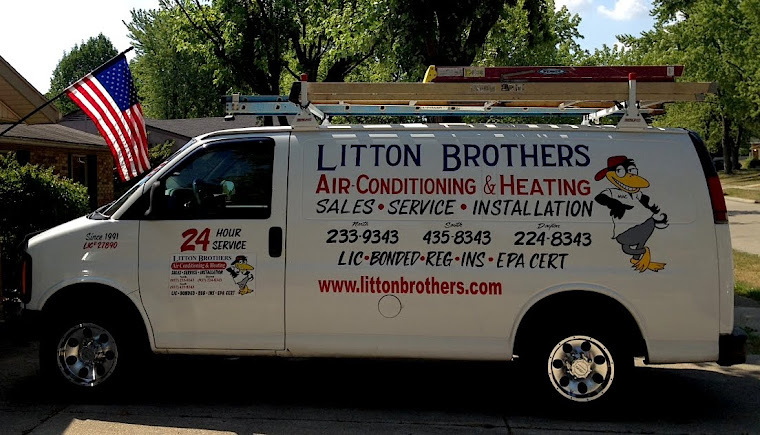 Litton Brothers not only has 22 years of top quality service (A-plus rating with the BBB), they also offer the finest product on the market (Rheem) — and at prices that are the best around. Knowledge, experience, quality products, sparkling reputation, affordable prices! 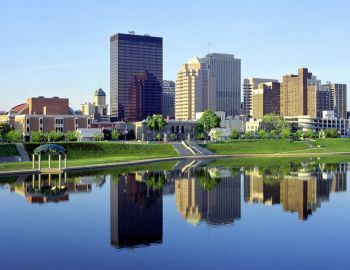 What else could you ask for, Dayton?